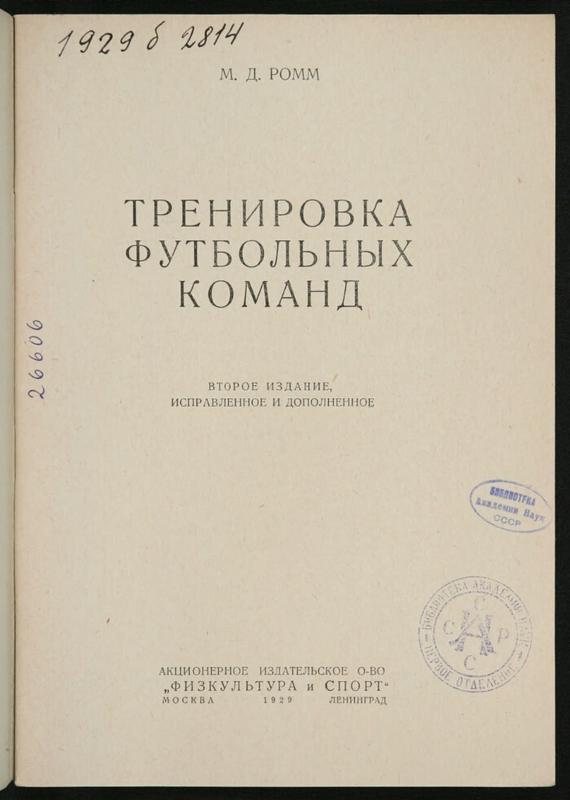 Training of football teams / MD Romm; [author of the preface A. Ziskind]. 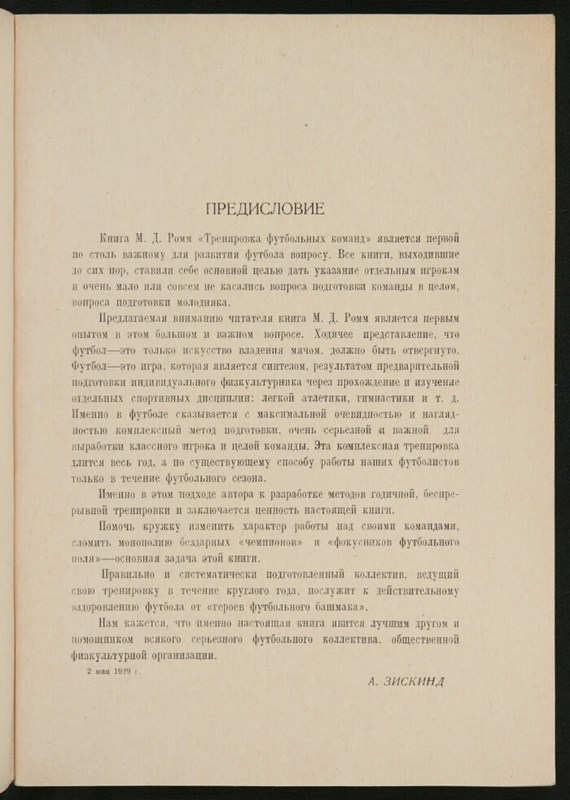 - 2nd edition of the edited and supplemented. 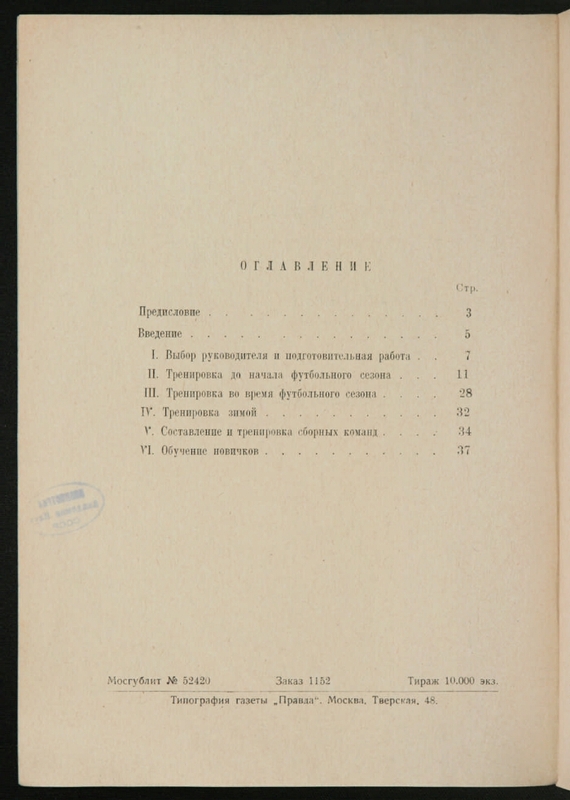 -Moscow; Leningrad: Joint-Stock Publishing Company "Physical Culture and Sport", 1929. -40 .. - . 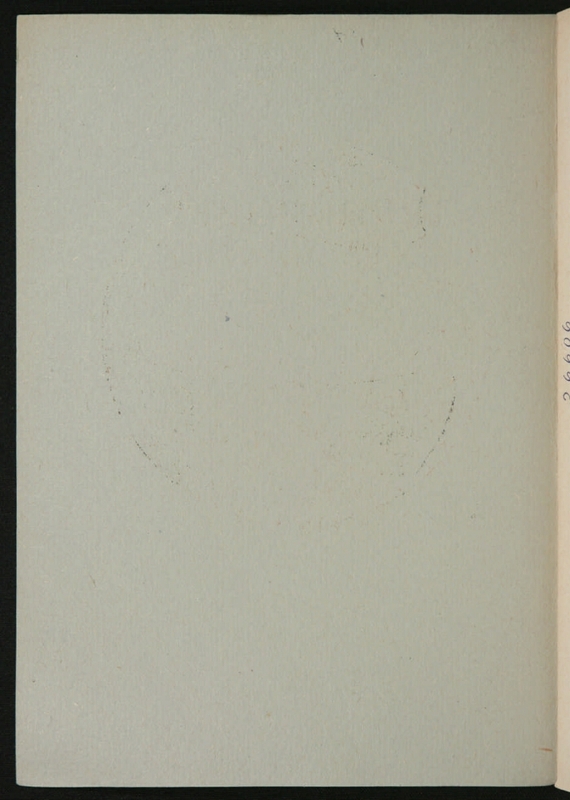 I. Ziskind, A.I. 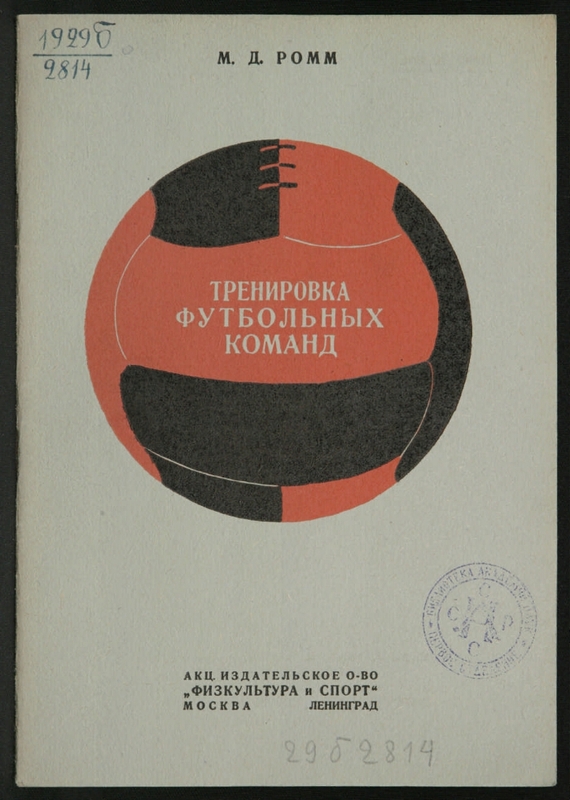 Sports in Russia (collection). 2. World Cup. 2018 year (collection). 3. Footballers - Training.